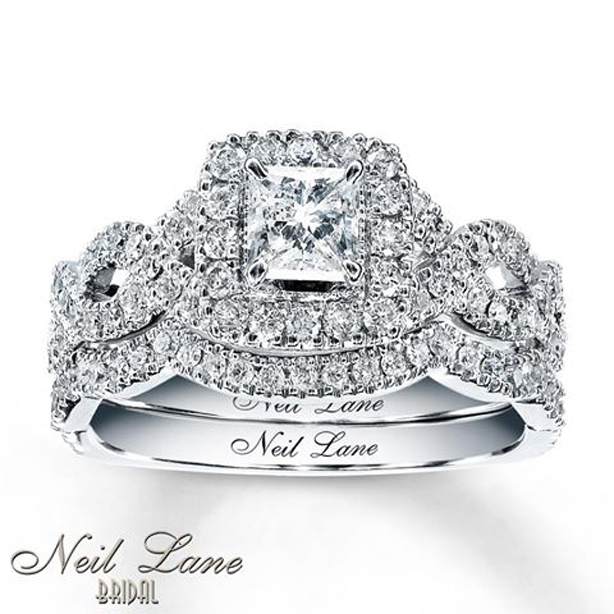 In this post I am going to share wedding & engagement ring design pictures to help you choose the best ring, and some most important tips for buying wedding ring, the idea of writing this post come to my mind when I faced difficulty in purchasing the perfect engagement ring. 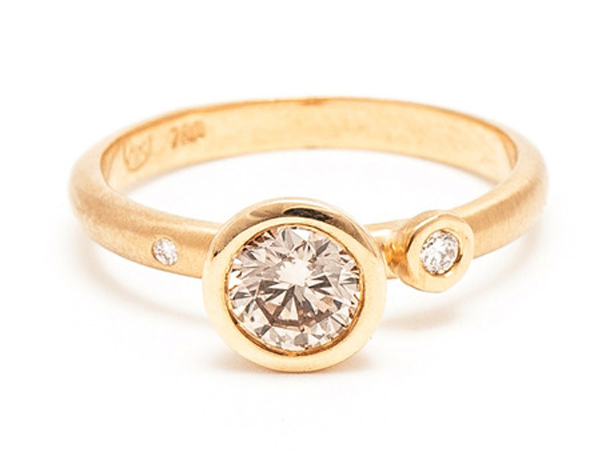 The person who is wearing engagement/wedding ring indicates that he/she is engaged to be married or married. 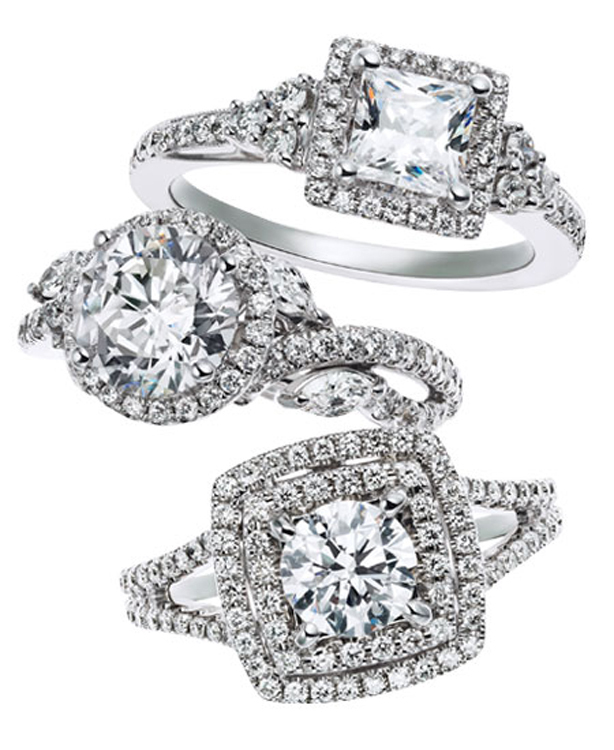 Wedding or engagement ring is a symbol of life long commitment as husband and wife. 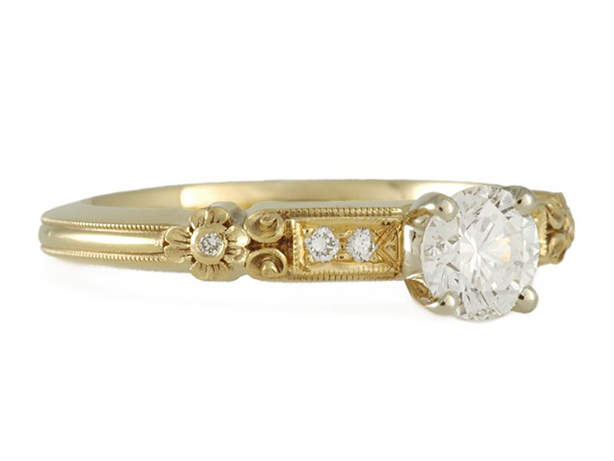 In western cultures engagement/wedding rings are worn by females traditionally, in USA and UK engagement rings are worn in left hand’s ring finger and in some cultures prospective spouse wear matching rings. 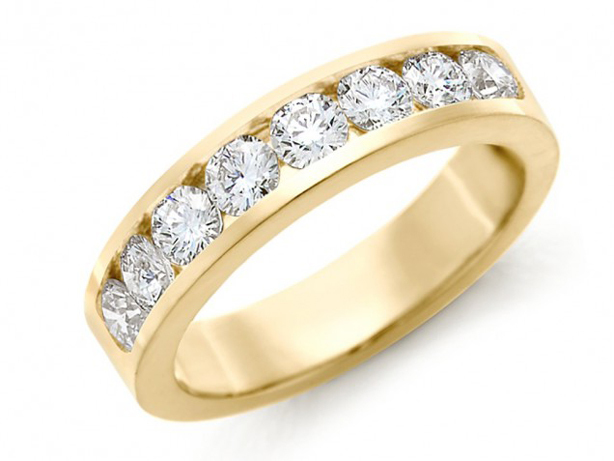 Buying an engagement /wedding ring is not an easy task but you can make it simpler by knowing how to purchase a perfect wedding ring. 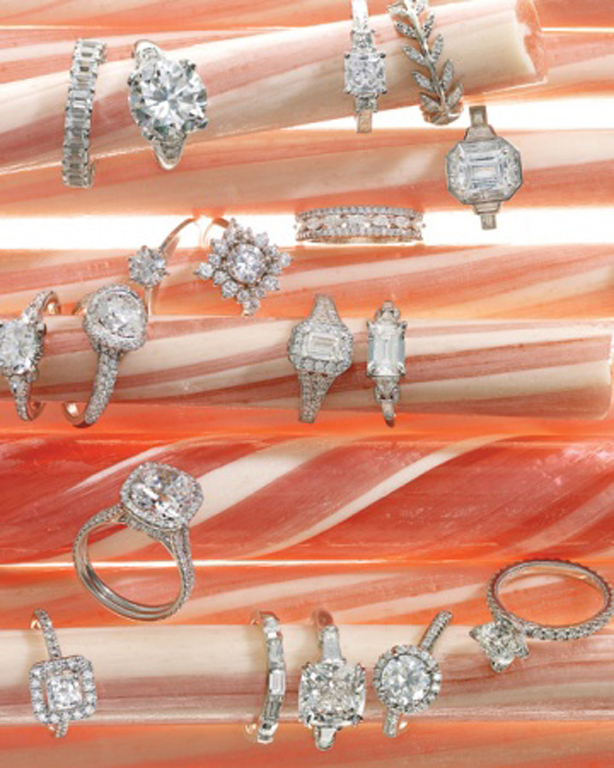 Just follow the tips below before buying a wedding ring. 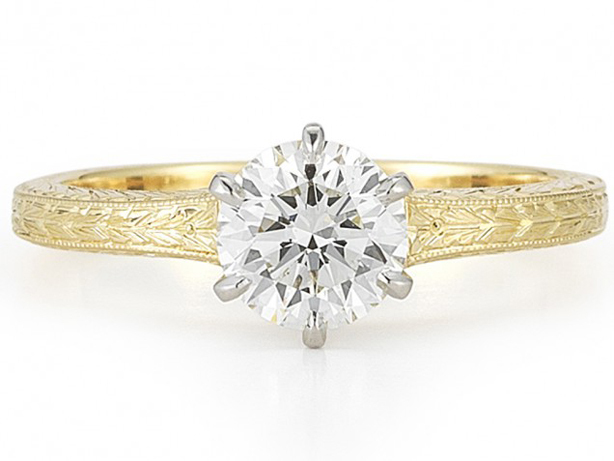 Firstly, consider your budget to see how much you can afford, before going to a jeweler. 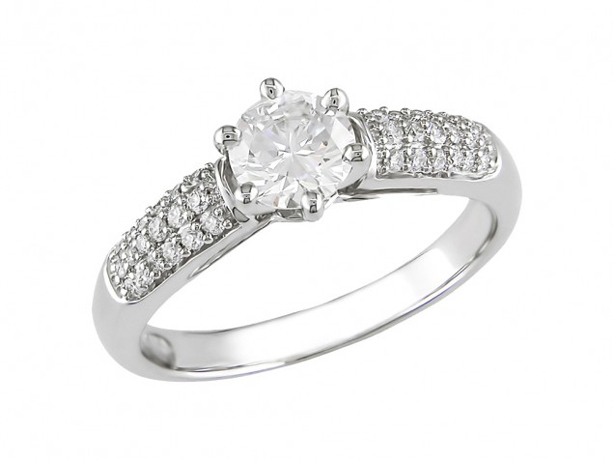 After considering your budget, analyze whether you will prefer, diamond/gemstone or some other type of style. 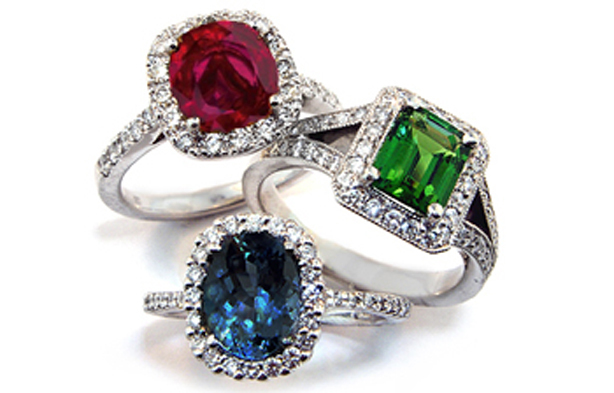 If you are heading out to buy a gemstone wedding ring consider 4 Cs that are color, cut, clarity, carat. Color means color tone of the stone, gemstones are available in different shades, even diamond is available in black, white, pink shades. 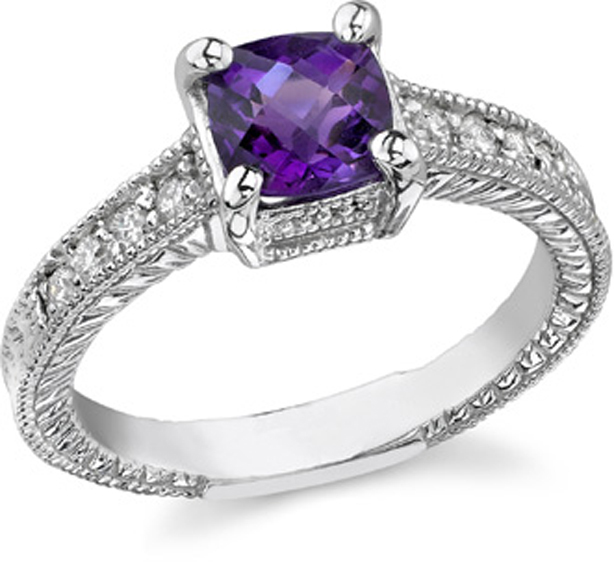 Cut means the way of cutting the gemstone to get more sparkle. 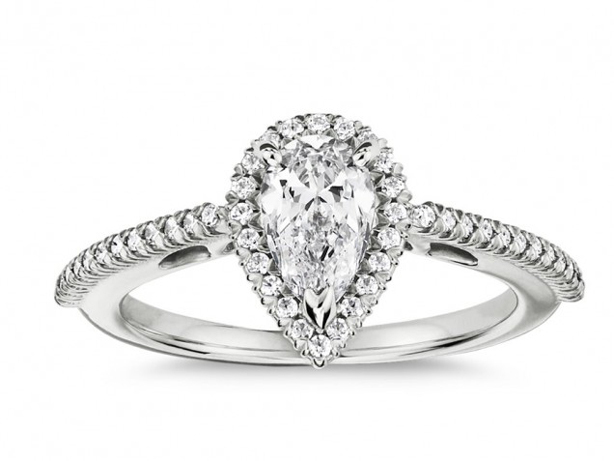 Carat is the measurement unit of the gemstone, used to describe size and weight of the stone. Clarity means that how mush the stone is free from imperfections. 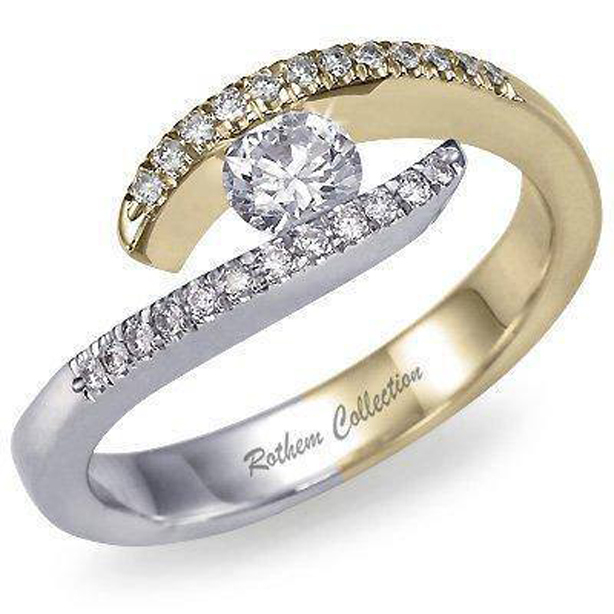 Consider the metal of the ring different type of metals are used to make rings such as gold, white gold, silver, platinum, titanium. 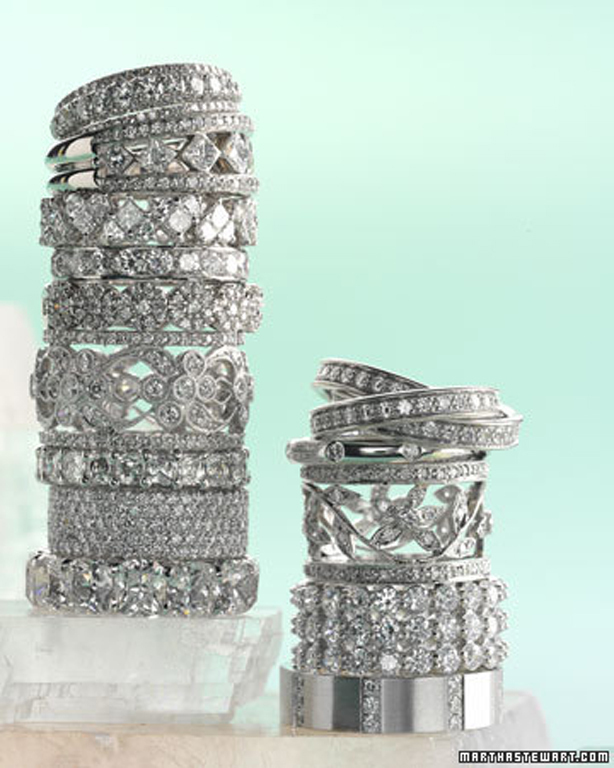 Opt for a ring that matches your personality, if you are simple go for traditional designs and if you feel that you are bold go for modern designs. Pay attention to practicality and convenience, if you are working women choose such style that can go for daily use. Observe the photos given below in detail to see band (the circular part of ring), setting (the part that hold the gemstone), gemstone (the main feature of ring). I hope you will like this post and let me know about your feedback in the comment section below.